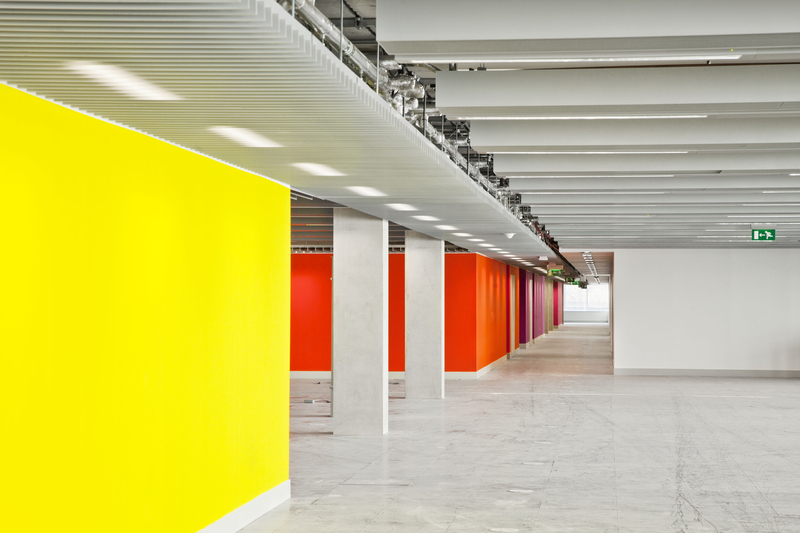 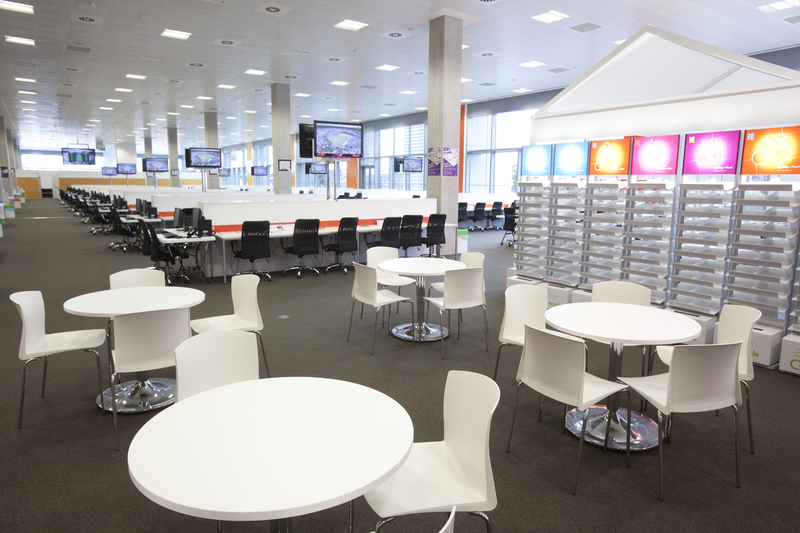 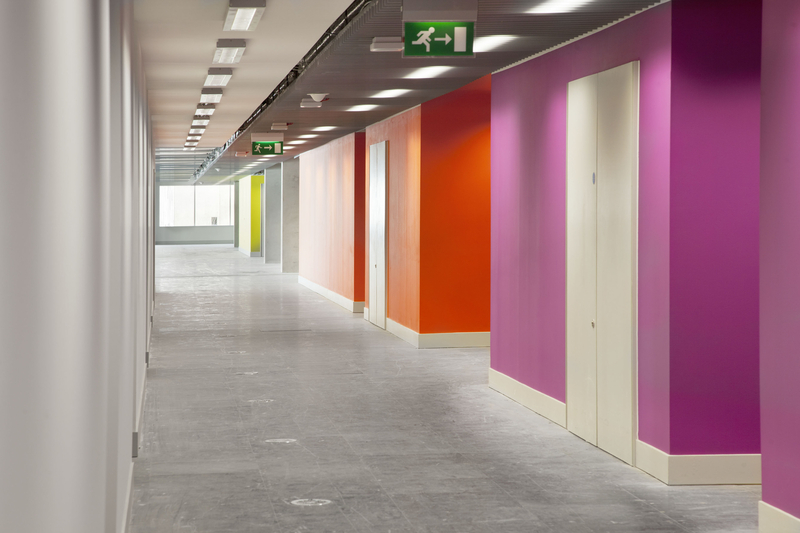 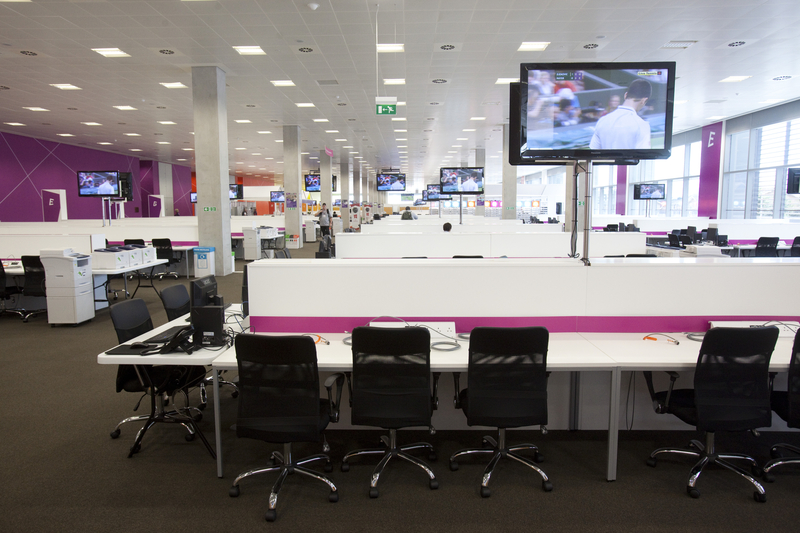 This project by H&J Martin Fit Out comprised of the Fit out of 4 media rooms to accommodate 80 – 200 press personnel with the intention of all designated rooms being operational for the two weeks preceding the start of 2012 Olympic Games in London. 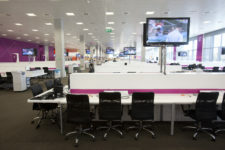 This design & build project called for the Fit out of the Main Media Conference Room to allow for 700 people from the press, visitors and athletes at any given time. The new building also called for the fit out to the Media Transport Mall (MTM) and alterations to existing open plan offices including full M&E. 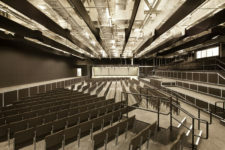 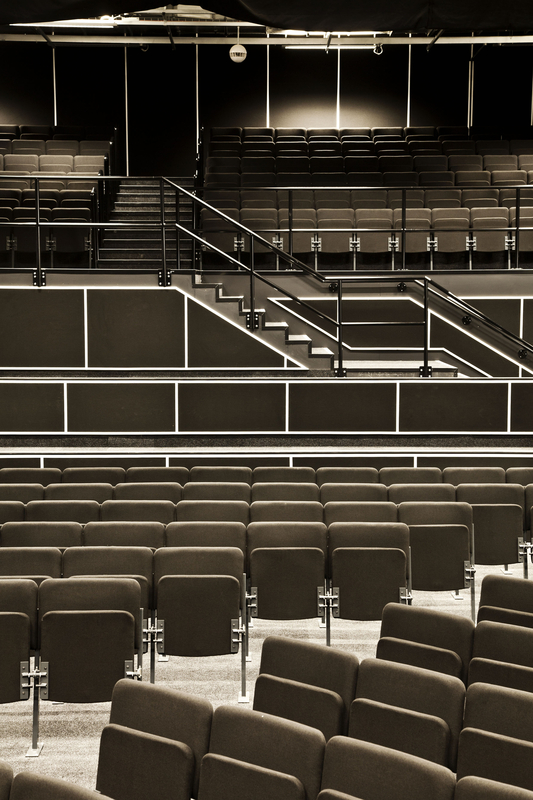 Finally on the internal front the Main Media Conference Room (MMCR), amphitheatre received a full fit out which included staging, seating, handrails, carpeting, painting & sound proofing. 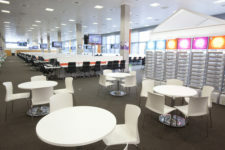 Great importance was placed by the Client for the project to be completed via LOCOG’s “inclusive design strategy” (developed from Stage D through to technical design) and approved / coordinated via regular design team meetings, between our Design Manager, LOCOG and key supply chain members. 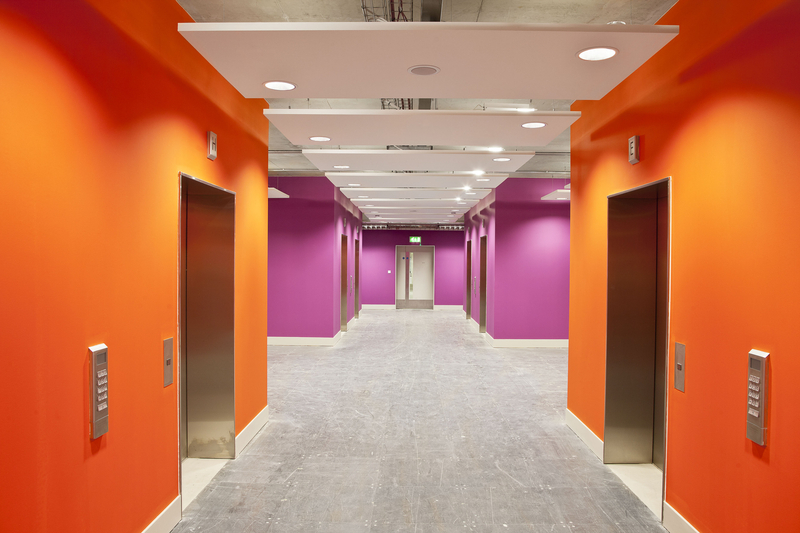 With a collaborative approach to the project, we produced a design that successfully fulfilled the criteria for the client and delivered the project on time and on budget.